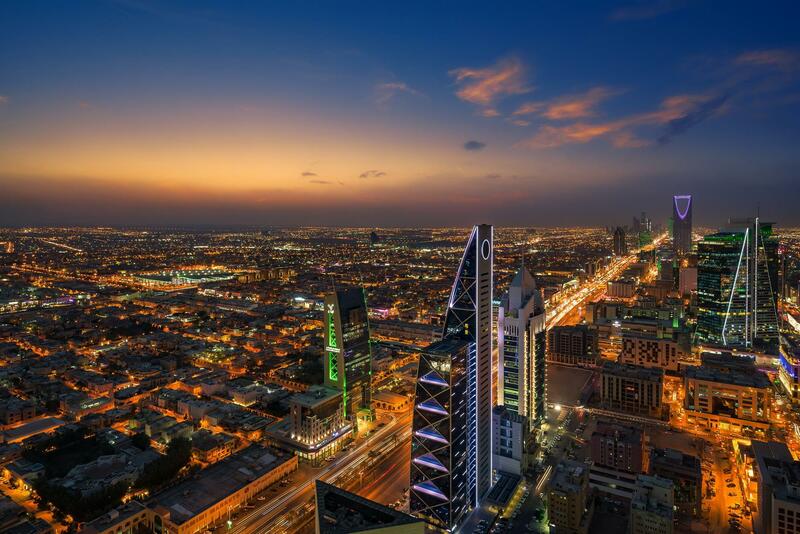 UK independent exhibitor The Light Cinemas has signed a deal to launch 15 sites in Saudi Arabia amid ongoing international controversy following the murder of Saudi journalist Jamal Khashoggi at the country’s embassy in Istanbul in 2018. The UK exhibitor is teaming with London-based consultancy firm The Big Picture to create the Saudi cinemas under the name MUVI. The Light (as the company is known) is the first UK exhibitor to obtain a license to operate venues in Saudi Arabia, which lifted a 35-year ban on cinemas in Saudi Arabia in December 2017. It claimed it is one of only five companies to qualify for the Saudi government’s operating license. Other companies to have launched in the territory include AMC – which opened the first post-ban venue in April 2018 – and VOX Cinemas.